In stock. Order in the next 19 hours, 38 minutes and it will go out today! 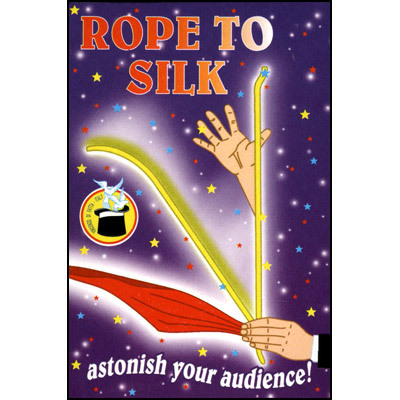 The magician makes a soft piece of rope stand vertically at his command before finally changing into a beautiful silk handkerchief!